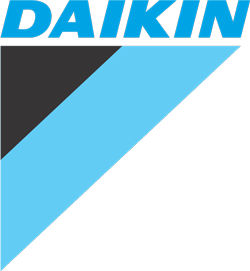 Authorised installers of market leading air conditioning brand Daikin. Complete service - From consultation, design & quote, installation & post sales service. Delivering comfort & energy efficiency to your home with over 4000 installations throughout Brisbane! Purchasing a new Brisbane air conditioning system can be an exercise in frustration, but it shouldn’t be this way! With such a wide variety of units available, it is easy to become confused or choose the wrong solution for your needs. 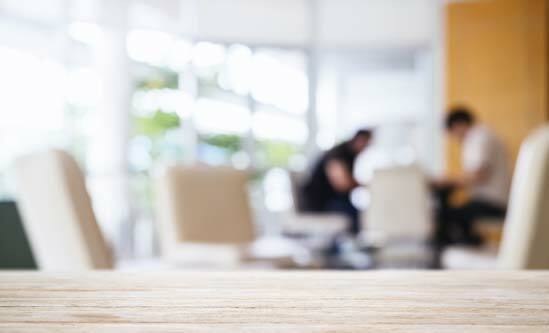 Often, you’ll require an air conditioning solution specifically tailored to your home or business and it’s critical that you get the right advice from the beginning. Whether you choose ducted air conditioning or a split system air conditioner, making the right choice will require you to consider a multitude of factors. Many people invest hours searching online for keywords such as, Brisbane Air Conditioning, Air Conditioning Brisbane or Air Con Brisbane, but luckily you’ve discovered Crown Power – a company built on trust. Call our friendly team today, to see how we can help you with all your air conditioning needs. Here at Crown Power Air Conditioning Brisbane, providing the best unbiased advice is all part of our service. 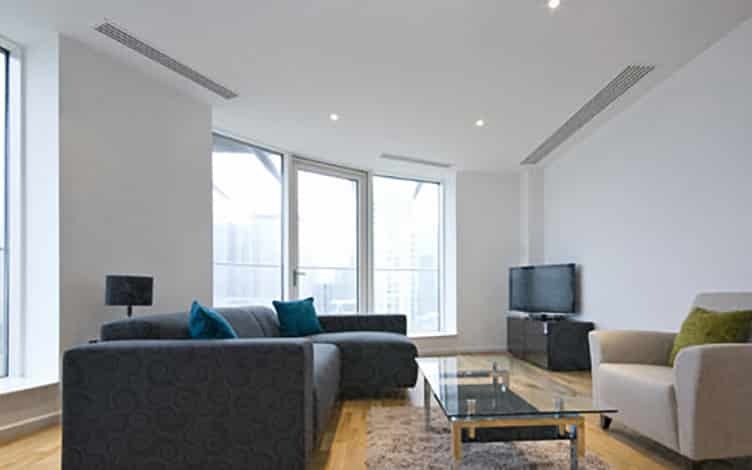 We pride ourselves on delivering end-to-end air conditioning solutions for commercial and residential clients. We provide high quality Brisbane air conditioning systems that can be retrofitted to older homes, or built in to new home designs – it depends solely on your needs and preferences. To achieve the best possible outcome for you, we strive to provide a complete service – from the selection stages to installation and maintenance. Prior to installation, we will inspect your home and make an assessment, based on our findings, as to which air conditioning unit will most effectively fulfil your requirements. All of our systems carry a 5-year warranty and we will provide you with an ongoing service and maintenance plan – so for all these benefits and more, contact us today at Crown Power Air Conditioning Brisbane. Crown Power Air Conditioning Brisbane is a locally owned and operated business, which means that we have a great deal of insight into the strains that our hot and humid climate can place on your Brisbane air conditioning system – we also understand the effect that our climate can have on your air conditioner’s efficiency. In addition to this, we maintain the widest variety of Brisbane air conditioning systems – something that allows us to work with you in developing the perfect air conditioning solution for your home. To get the best out of your air conditioning unit, we take into account many factors and these include the size of your home, the presence of any pre-existing air conditioner units and your budget. We are dedicated to working with you throughout all stages of the process, so as to reach an outcome that is both effective and efficient. Our air conditioning systems include ducted air conditioners and split system air conditioner units – both of which are suited to very distinct applications. 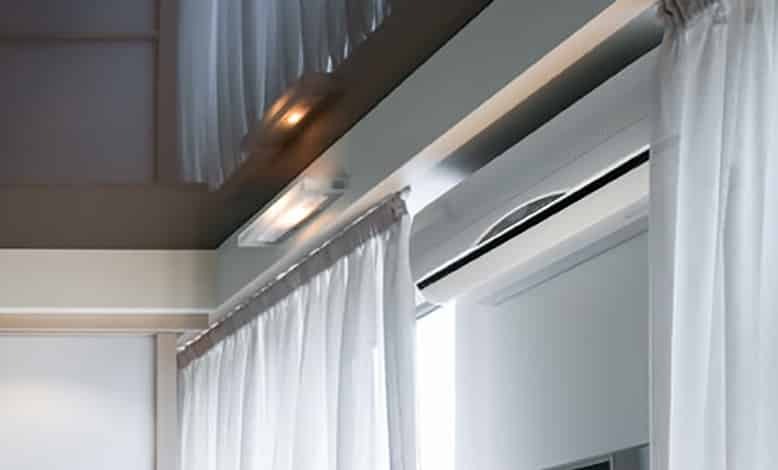 Ducted air con systems are preferable where you are looking to cool an entire home or business; ducted systems offer active zoning in your home and can be installed throughout a building in a manner that is aesthetically pleasing, inconspicuous and user friendly. Split systems, on the other hand, are Brisbane’s most popular choice for air conditioner sales and are well suited to singular rooms. 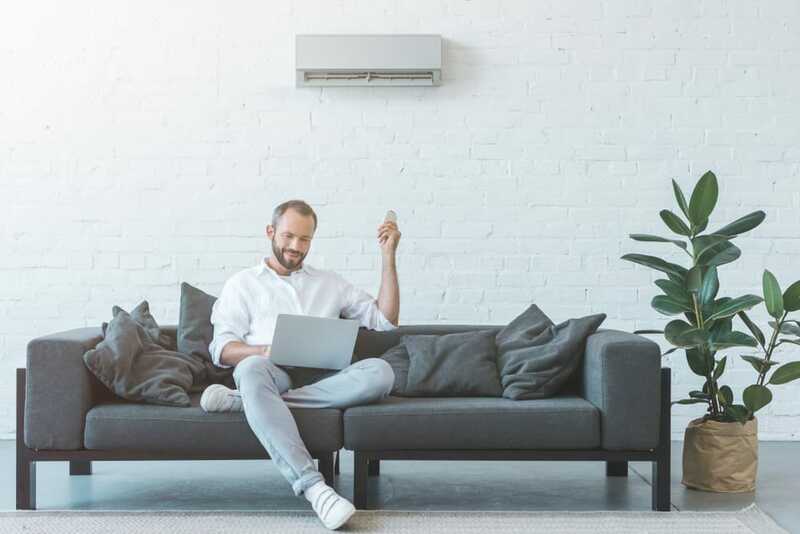 Choosing the correct type of Brisbane air con system to suit your specific needs is one way to minimise its energy consumption whilst maximising its output and saving money on your power bill as a result. With the experience of over 3000 successfully completed Brisbane air conditioning installations, we have been able to refine our sales and installation process and deliver the best service and solutions to all of our customers. In doing so, we have developed a number of key objectives throughout our process and these are outlined below. 1/ Get in touch with the Brisbane air conditioning experts! The first step in getting a solution to your Brisbane air conditioning needs is to contact us. You can fill out one of our online enquiry form and arrange a date and time for a consultation or you can call us to speak with one of our expert staff members. Whether you simply seek clarification on any points, or wish to arrange a consultation and discuss possible air conditioning solutions, we encourage you to get in touch today. 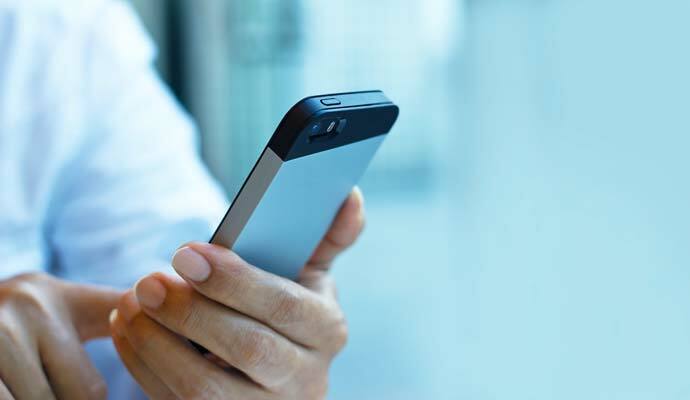 A short phone consultation is the next step in our process and this can be arranged on a date and time that suits you. During this consultation, you can discuss your situation with an experienced Brisbane air conditioning technician and outline any specific points that you wish to include in your air conditioning solution. Our air conditioning experts can offer pertinent advice with regard to air conditioner systems and brands that are likely to suit your needs and you can outline any concerns you may have. Once you are comfortable with your options, we can arrange an assessment of your home or business. An assessment of your home or business involves a short inspection by one of our qualified Brisbane air con technicians. During this assessment, we will look at a variety of factors such as the size of the area you want air-conditioned, room insulation, ambient sunlight, direct sunlight and any pre-existing air conditioning systems. Based on our findings during this assessment, we’ll develop a number of recommendations for you, which will include information on quality brands, as well as the type of system that is most applicable to your situation. 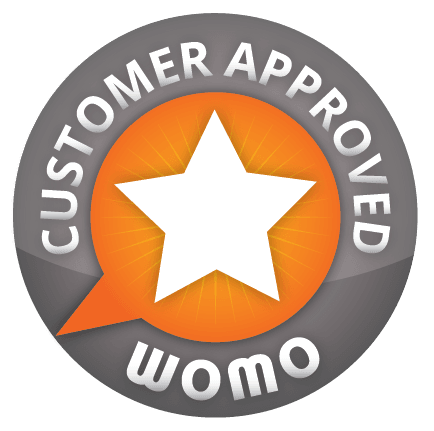 Finally, we will issue you with an air conditioning quote for your approval. Once you are satisfied with the recommended air conditioning system for your home or commercial premises, we can arrange its installation on a date and time that suits you. All of our installations are conducted by experienced Brisbane air conditioning installers who are both qualified and licensed. This includes any electrical work that is necessary in the installation of your new air conditioning unit and each one is completed in accordance with Australian standards and our self-imposed standard of quality. Upon completion, we will ensure that all waste is cleaned and your home is left neat and tidy. 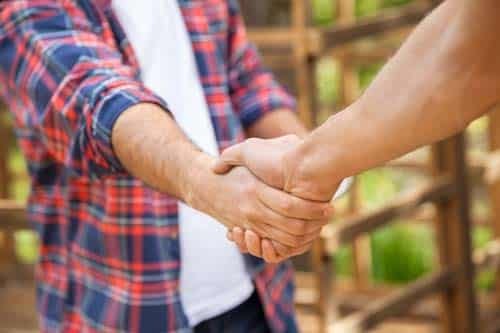 At Crown Power Air Conditioning Brisbane, we’re dedicated to our customers and for this reason we offer an ongoing guarantee of customer service in the event that any issues arise with your new unit. 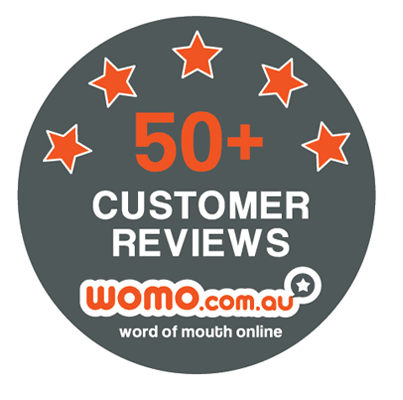 In addition to this, all Brisbane air conditioning units that are purchased from us and installed by us come with a five-year warranty, so you get the peace of mind associated with knowing that your new air conditioning system is protected. #1 What range of air conditioning brands to you offer and what ratings do these brands have? Here at Crown Power Air Conditioning Brisbane, quality is our foremost priority. For this reason, we only offer internationally acclaimed brands such as Daikin air conditioners – a current world leader in air conditioning units. All of these brands offer top-rated air conditioning systems that are effective as well as energy efficient. This ensures you are get the best performance from your air conditioning system, without unnecessary extra costs showing up in your power bill. #2 How do I choose the right air conditioning solution for my home? Choosing an air conditioning solution for your home can be a confusing task – with so many factors to consider it can even feel overwhelming. Usually, the most important consideration is the size of the area that you want air-conditioned, however there are a number of other elements to take into account. To ensure that you find the perfect unit for your home or business, we will happily provide you with a number of recommendations based on our pre-installation assessment of your home. #3 Does my new air conditioning system require any maintenance? 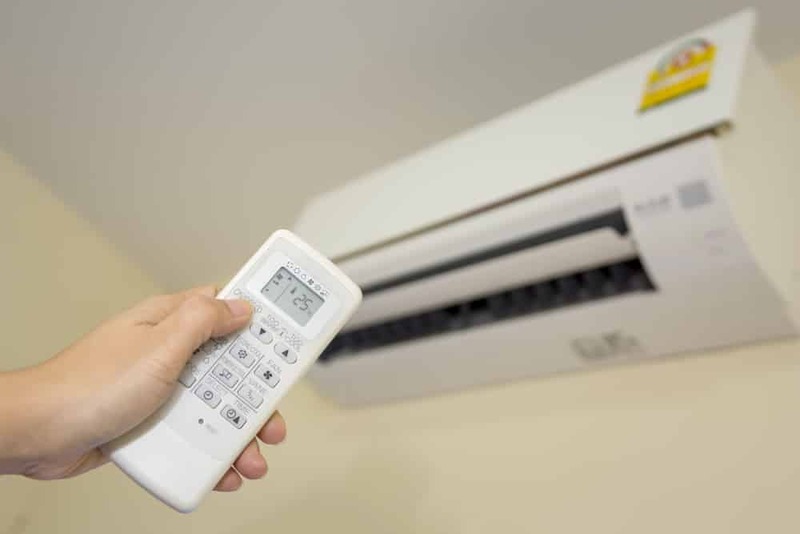 As with any appliance, your new Brisbane air conditioning system will require some periodic maintenance to keep it operating efficiently at its full capacity. The most advisable step in maintaining your air conditioning unit is cleaning its filters. Clean filters ensure clean, cool airflow through your air conditioner and one of our Brisbane air con technicians will happily explain to you how this is done, following your new unit’s installation. #4 What does my air conditioning warranty cover? 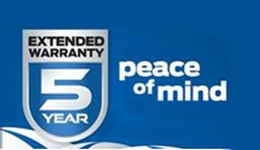 We have the leading ‘Peace of Mind 5 Year Warranty’. Our extensive warranty covers parts, labour and all installation costs for 5 years. With most warranties, the fine print limits the installation labour to only 12 months, but not with us. At Crown Power, we have a reputation built on trust, so our warranty is fully inclusive. When you choose Crown Power, we deliver quality service and we look after our customers the way we’d like to treated. For your air conditioner to qualify for our warranty, you just need to purchase the unit from us and have our team install it, so we can guarantee that all work was completed in accordance with Australian standards. Not that’s peace of mind. #5 Are all of your Brisbane air conditioning technicians formally qualified? At Crown Power Air Conditioning Brisbane, our standards of quality are second-to-none. 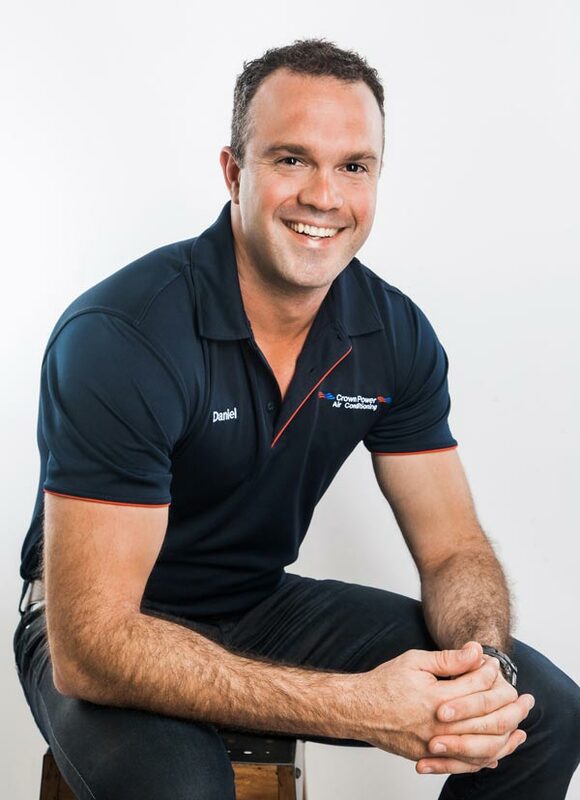 To maintain our standards, we ensure that all of our Brisbane air conditioning technicians are fully qualified and licensed. Our team of technicians consists of leaders in the field and each one of our experts has undergone all the training necessary to deliver the best in service and results. Additionally, they hold valid licenses and are able to complete all work in accordance with Australian Standards.